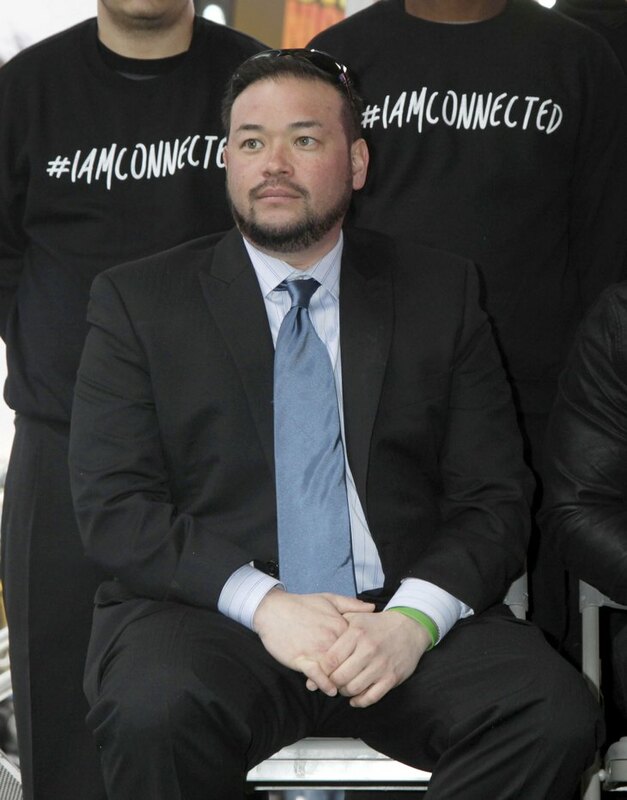 Amidst all of the drama surrounding Jon Gosselin and his ex-wife Kate Gosselin, it looks like Jon Gosselin has been able to find a new lucky lady in his life. E! News has confirmed. after US Weekly first broke the news, that former reality star and father of eight children with Kate Gosselin, Jon Gosselin, has been seeing a registered nurse by the name of Colleen Conrad. The two have officially been linked romantically, and according to sources, they have been seeing each other for a little while now. A source tells E! News that Jon Gosselin and Colleen Conrad “have been together for a while now,” and that things are pretty serious between the two. The source goes onto reveal that Colleen Conrad has even “met the kids,” which, as you know, is a huge step in a relationship. Jon Gosselin and Colleen Conrad have not been together for a full year yet, but E! News is reporting that the two have been dating for almost ten months now, and that Colleen Conrad and Jon Gosselin are even living together. Kate Gosselin has yet to meet Colleen, but can you blame Jon? Kate Gosselin has been over the top lately and we are sure that Jon does not want to ruin whatever he has going on with Colleen. Of course, we cannot really trust Kate Gosselin’s word because it has been known for quite sometime now that Kate is seeing millionaire boyfriend Jeff Prescott. Both Kate and Jeff were spotted together a couple of months ago, confirming their relationship once again. We hope that both Jon Gosselin and Kate Gosselin have been able to move on for the sake of the children. Are you happy to hear that Jon Gosselin is dating Colleen Conrad now? Let us know in the comments below.